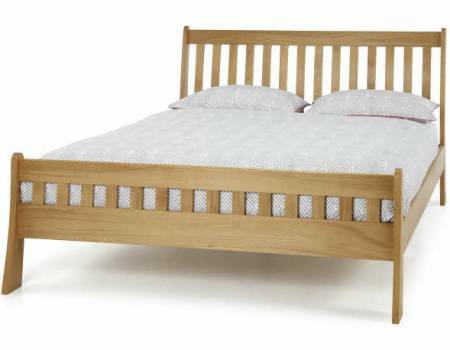 Adds style and character to the bedroom with a slatted head and footend. Available in double, king and superking. Please ring for prices.